*SUPER PRICE! 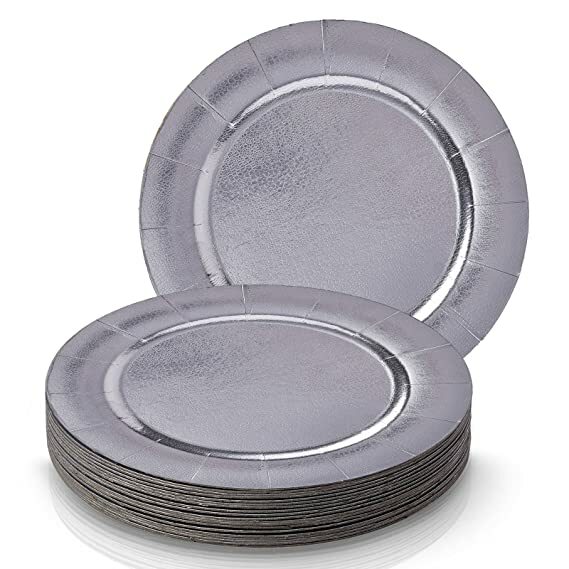 * Amazon – DISPOSABLE ROUND CHARGER PLATES – 20 pc (Metallic/Silver or Gold) just $10.87 – 11.37!! PESACH! 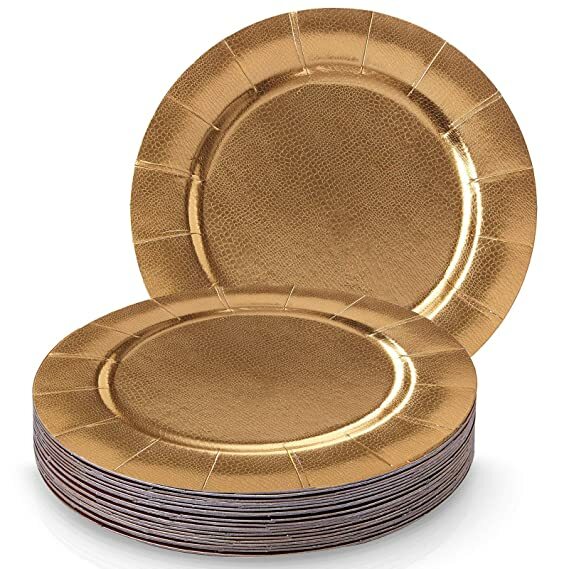 Amazon is offering DISPOSABLE ROUND CHARGER PLATES – 20 pc (Metallic/Silver) for just $11.37 or in GOLD for just $10.87 with FREE Prime shipping or free shipping with $35 purchase! There are usually $1 each so this is a really great price!